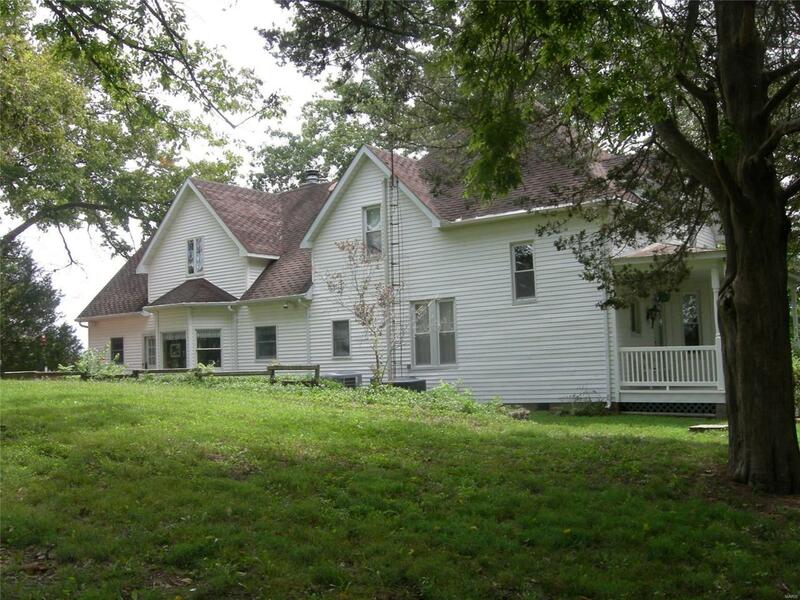 37+or- acres, 5 bedrooms, 4 bathrooms, large eat in kitchen, with cook top island opened to family room,and has informal dining area. Kitchen includes all appliances. Family room features a wood burning fireplace with blower to circulate air. 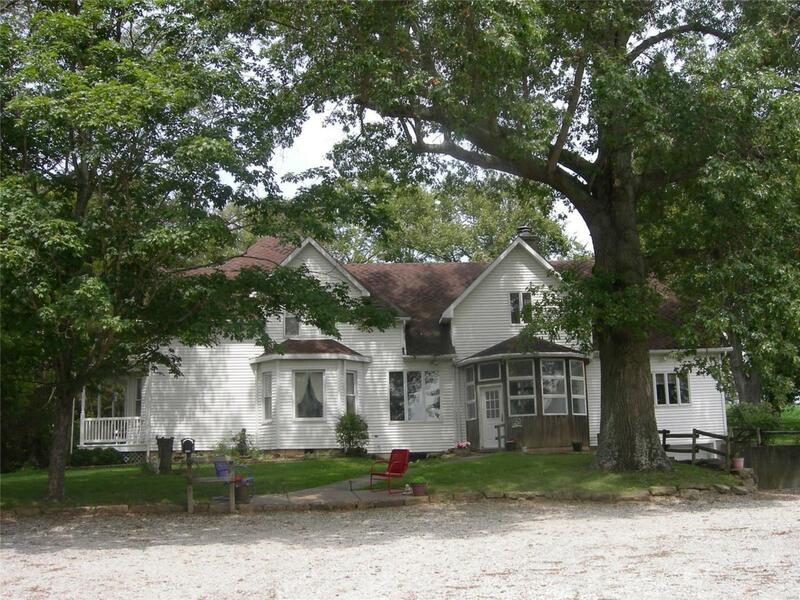 There is a separate formal dining room, living room and office on the main floor. Master bed room has 2 walk in closets and a generous linen closet and master bath. laundry and 3/4 bath are combined just off the kitchen. 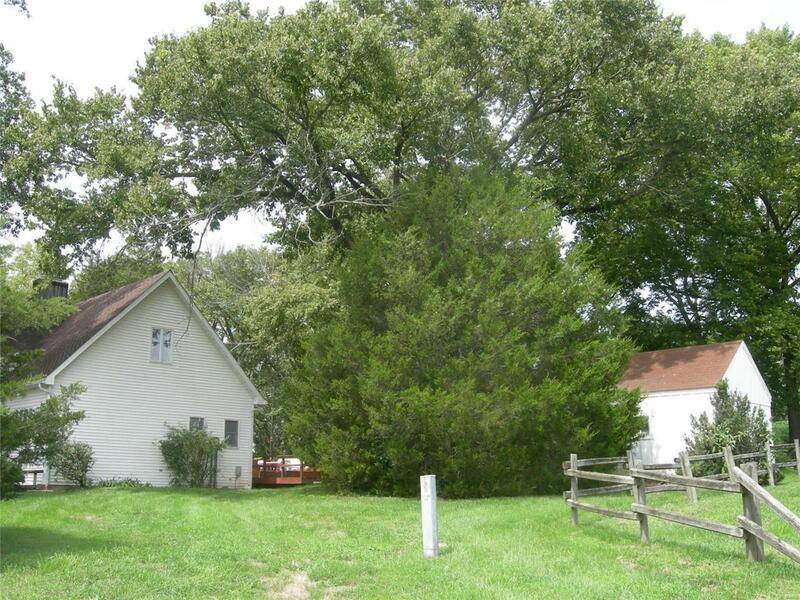 Upper level has 3 bed rooms full bath lots of storage and several walk in closets. Upper level has large space for "mother-in-law ' quarters with small kitchenette, space for bed room/living room/sitting room. There are 2 Acorn stair lifts; one to the 2nd. floor, other to the basement and garage. 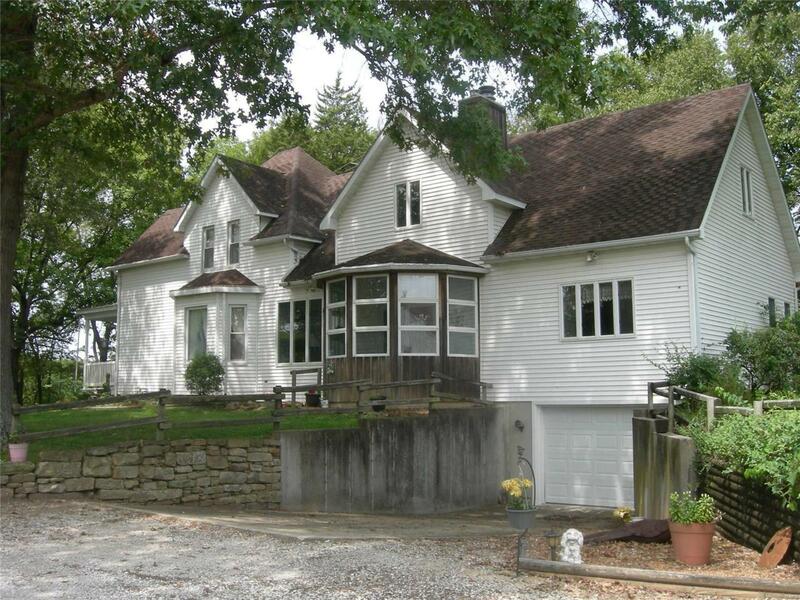 Original house was built in 1912 facing was was "Old Plank Road to Bremen", newer addition was added in 1982. House and buildings are not in the flood plain and not required to have flood insurance.